Nationals is around the corner. We invite the public, family members and friends to come along and support the South African Figure skaters . 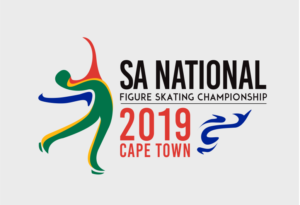 The best figure skating athletes in South Africa will be competing at Nationals. Don’t miss the excitement! Join us for the annual championship and watch the talent, skills and beauty of our athletes on ice. YOUR support will be greatly valued and appreciated. Be the first to comment on "SAFSA Nationals Competition"